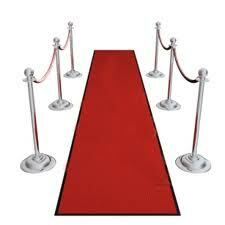 Roll out the red carpet! In the children’s book world, today is comparable to a night at the Kodiak Theater when the Oscars winners are announced. For on this January day, the prestigious Caldecott and Newberry Award winners are announced. What, might you ask, are these awards for? 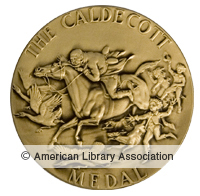 Since 1938, the Caldecott Award has been awarded each year to the most distinguished American picture book artist by the Association for Library Services to Children. There is one overall winner and multiple honor awards. A few of my favorites from past winners include Officer Buckle and Gloria by Peggy Rathmann (1996 Winner), Tuesday by David Wiesner (1992 Winner) and The Polar Express by Chris Van Allsburg (1986 Winner). 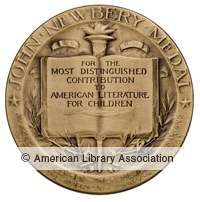 The Newberry Award is also awarded by the Association for Library Services to Children. Yearly, since 1922, the award has been given to the most distinguished American author of children’s literature. Bud, Not Buddy by Christopher Paul Curtis (2000 Winner), The Giver by Lois Lowry (1994 Winner) and Sarah, Plain and Tall by Patricia MacLachlan (1986 Winner) are a few of my favorite past award winners. 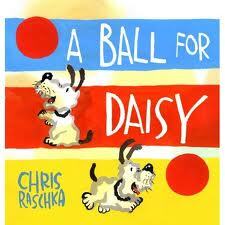 Do you have a favorite children’s book from 2011 that didn’t make the winner’s list? What do you think of this year’s winners? Have you read all the winners? If not, what a great opportunity to check out the new books or some past winners from your local library. Jack Gantos is a favorite of mine. 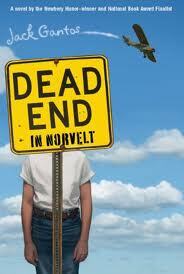 He is very deserving of a Caldecott, even though I haven’t gotten around to reading Dead End in Norvelt. I loved his Joey Pigza series. Don’t know the author of the PB. I was hoping for “I’m Here” by Peter Reynolds or E-mergency by Tom Lichtenheld. Thanks for sharing. Thanks for your comments! I do like I’m Here also. I was excited to see Blackout recieve a Caldecott honor. It was one of my favorites of the year. Thanks for keeping us posted, Jodie! I love keeping up with both Caldecott and Newberry winners. I do book studies with the kids using the Caldecott books (since they are usually on their level) and read outloud to the kids from Newberry books (slightly above their reading levels). We just did a book study on Click Clack Moo today, one of my favorite Caldecott winners.